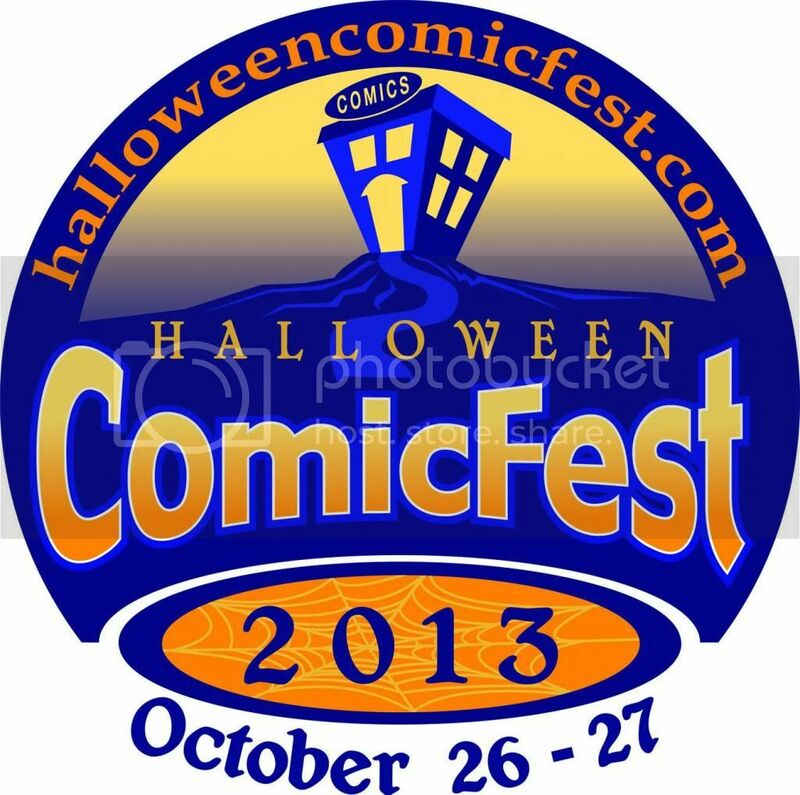 As an on-line shop, we love having the opportunity to participate in Free Comic events and Halloween ComicFest is one of our favorites. Comics are absolutely free! Bag & Board Service is $1.99 for on-line orders. If ordering Any other item, not part of a free event, we'll include Bags & Boards for free as well. Simply include the free comic of your choice in the notes along with your order and we'll take care of it for you. Unfortunately, we have not been able to automate the process.